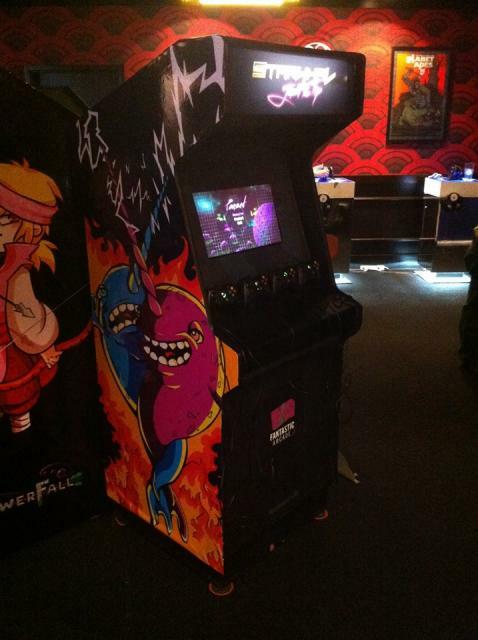 We're back from Fantastic Arcade in Austin, y'all! 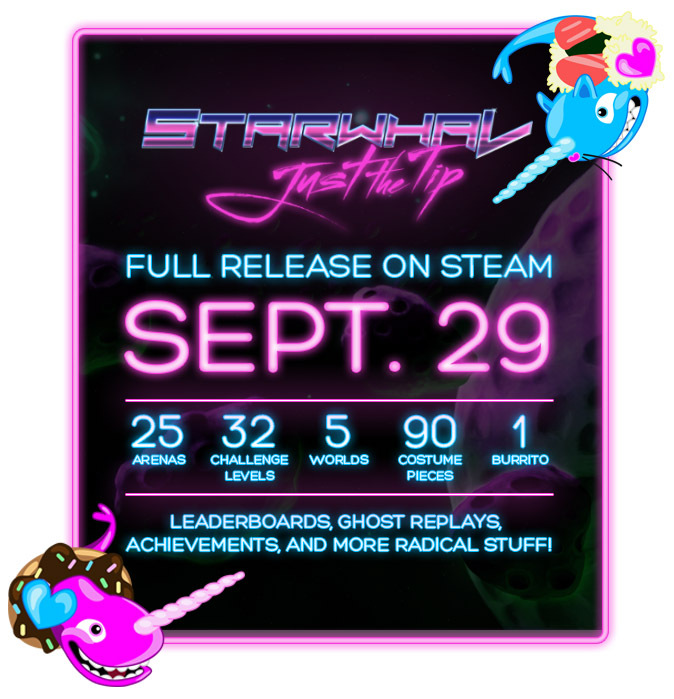 Jan and Jason went down to represent Breakfall and had a wonderful time with some amazing people. 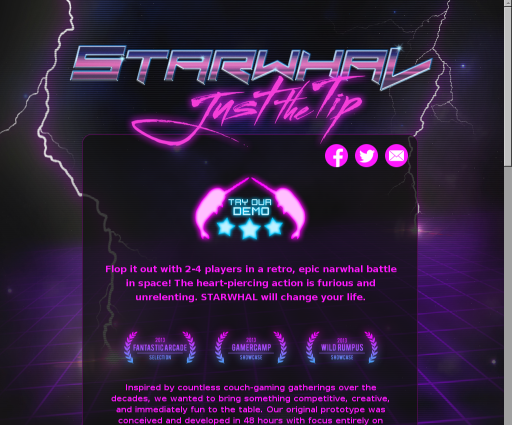 Not only were the game developers incredibly kind, so were the event staff and organizers. 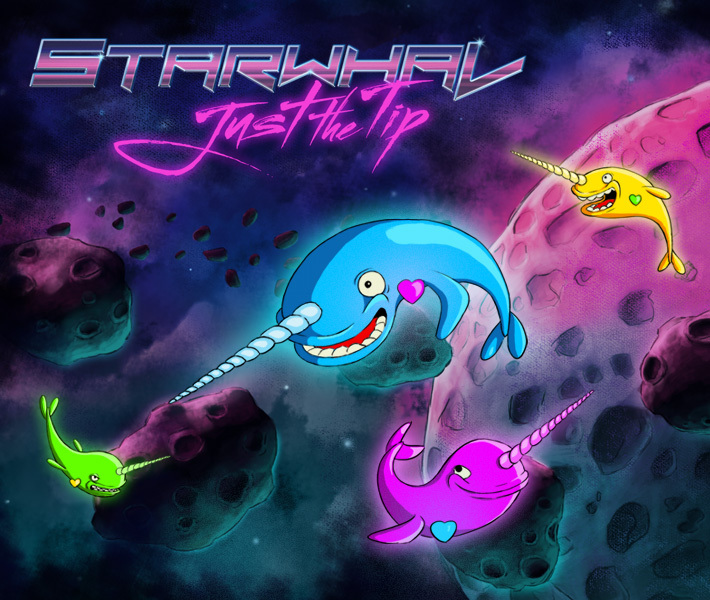 Check out the totally sweet arcade cabinet that was made for Starwhal: Just the Tip! 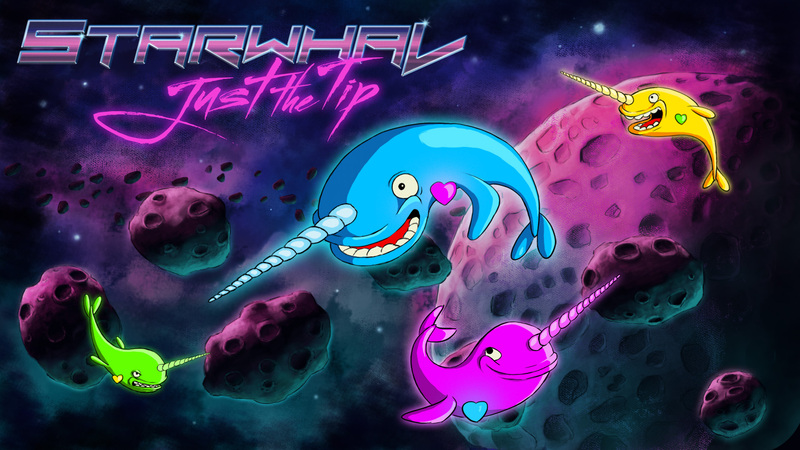 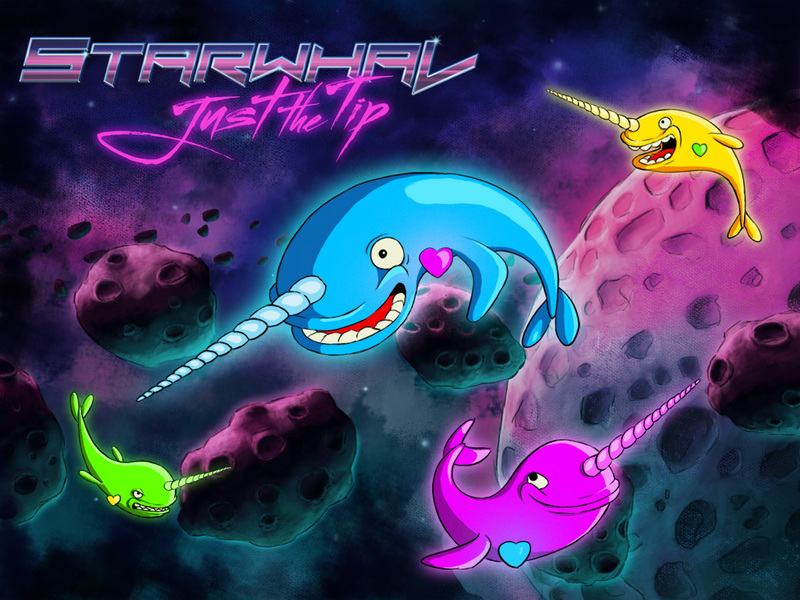 Here's a funky wallpaper-ized version of our Starwhal: Just the Tip promo poster. 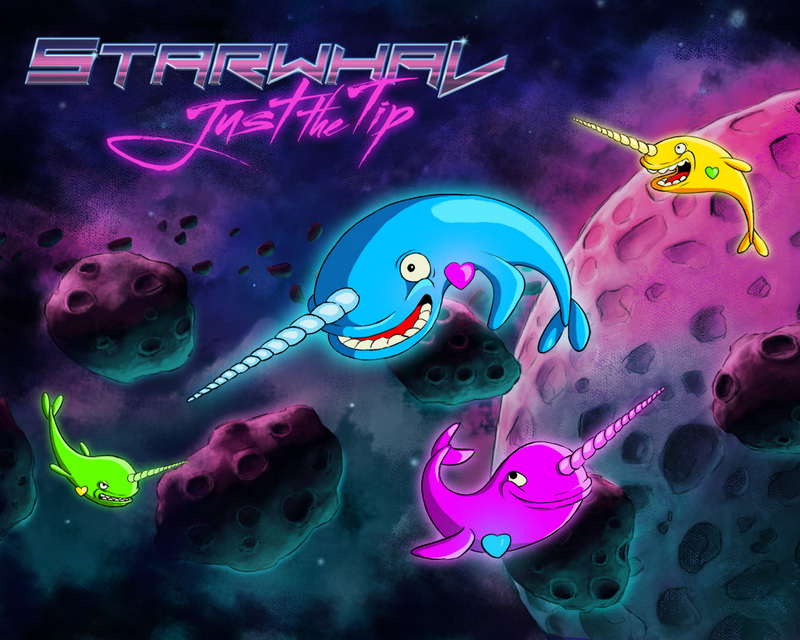 It comes in some common resolutions for your convenience!